Home / Articles tagged with "Aurora Health Center"
Articles for Tag: "Aurora Health Center"
It’s not always easy to get going after a season inside. Here’s what you should know about the symptoms and tests. It’s cold out again. How do you avoid frostbite and hypothermia? And what are the signs that you may be developing them. 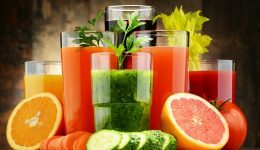 Is juicing good for you? There are some benefits. But there are some drawbacks, too. 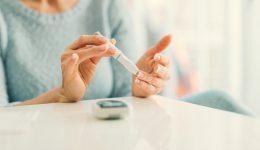 Millions of Americans don’t know they have diabetes. Do you? Here’s what you should watch out for. The hunt to hear “you’re hired” can take time. Do this in the meantime. 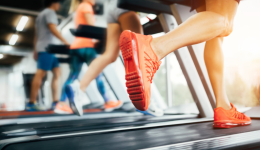 Running outside or on a treadmill: Which is better? The answer depends on a variety of factors.